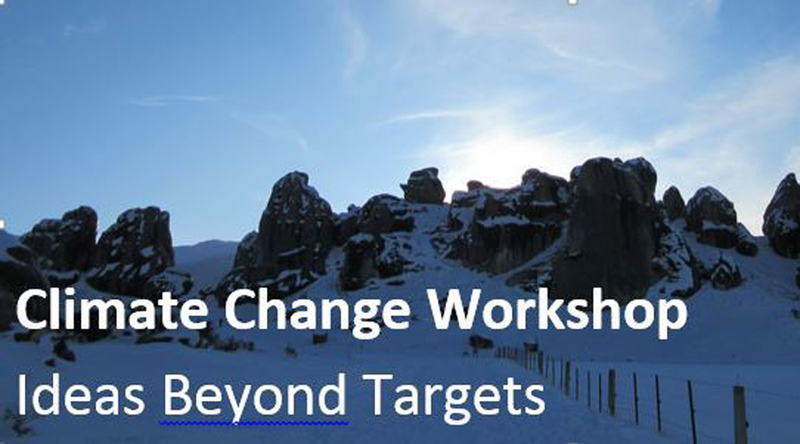 Climate Change Workshop: Ideas Beyond Targets is part of a series of brainstorm project workshops which will be held around the world in advance of the COP21 Meeting – 21st United Nations Conference of Parties (COP21) – in Paris, France in December 2015. COP is where 195 countries meet to review implementation plans to reduce emission rates. This workshop is not about climate change targets or political actions. The workshop objective is to brainstorm and formulate ideas for engineering improvements in existing systems. The problem is reduction of fossil fuel use by 80%. The workshop will begin by presenting the Transition Engineering and Management Strategy that has helped engineers in many different fields develop projects that trigger change and emergence of the post-fossil systems. Several example projects will be briefly presented. Participants will be organized into interest groups, and each group will brainstorm and work through their own Transition Project and present their brainstorm concept. You will be inspired by what you can do in a couple of hours if you are focusing on the ideas beyond targets and you have a process to guide your imagination and communication. Up to 50 participants (engineering students and young professional engineers) can register for this FREE event. What’s happened in the last week? What if….we could make Christchurch the smartest city in the world? Be sure to check your emails for the next issue delivered to your inbox on Sunday! 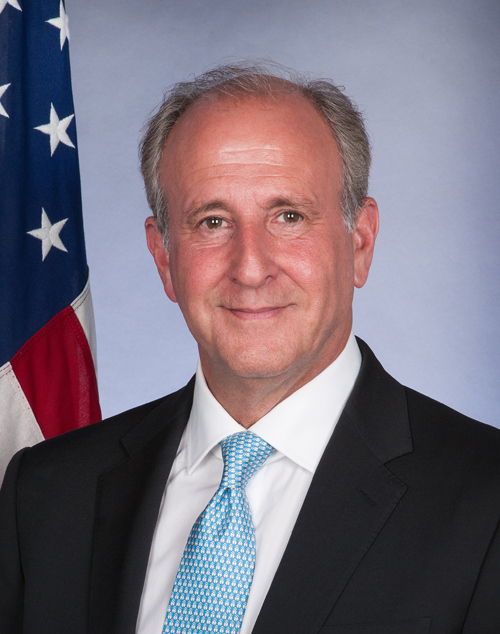 The new US Ambassador to New Zealand, Mark Gilbert, has recently arrived in country and is visiting the University of Canterbury late next week. On his list of must-dos is to meet US students attending UC. The UC Chancellor Dr John Wood, himself twice New Zealand Ambassador to the United States of America, warmly invites you to meet Ambassador Gilbert on Friday 25 September from 4pm – 5pm in the John Britten foyer (formerly the NZi3 foyer). Refreshments will be served. RSVP by replying to this email by 5pm Tuesday 22 September. U.S. Ambassador to New Zealand and Samoa, Mark Gilbert. Ambassador Gilbert served on the Development Committee and Utah Advisory Board of the Sundance Institute; has served as Chairman of the Board and Finance Committee at the Pine Crest School (1992-2012); and as President and Chairman of the Budget and Finance Committee of B’nai Torah Congregation (1994-2007).